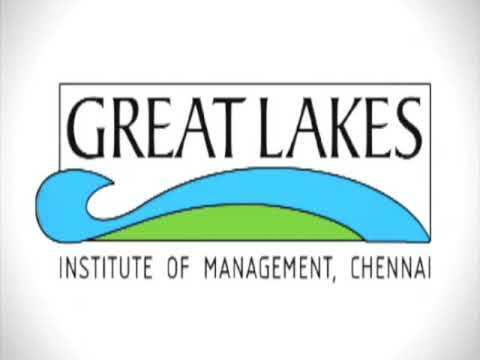 Chennai-based Great Lakes Institute of Management added a sixth centre of excellence to the five it has now, with the launch of its Centre for Excellence in Business Analytics and Business Intelligence. Inaugurated by Shankar Narayanan, serial entrepreneur and Co-founder of Nexus Inc in the US, the opening of the centre is also to mark ten years of Great Lakes. The inaugural address for the centre was delivered by Vinod Muthukrishnan, CEO, Cloudcherry Pte, Singapore. Also present on the occasion was Ram Vishwanathan, Distinguished IBM Engineer, who spoke on the trends in the digital world. The B school also hosted a conference for the students where panelists spoke on the three fertile areas within the mobility spectrum – social media and rich communication experience, Web and mobile tech and inclusive growth. K. C. John, Director, Centre of Excellence in Technopreneurship, gave an overview of the conference. He stressed the importance of entrepreneurship and pointed out that in the last few years India witnessed a meagre employment growth rate of 2.3 per cent only and now was the time to create jobs rather than seek one. The Business Analytics centre has been launched with an objective to sync business studies with the emerging trends of the digital world. The Centre will have an association with an analytics company and Great Lakes is currently in talks with companies such as Cloudcherry. On the occasion, a text book on business analytics by Tapan Panda, Professor of Marketing, was released. Bala V. Balachandran, Dean, said, “The mobile is going to take a major change in coming years with a large audience being interconnected. He said the institute is in the process of signing an MoU with Illinois Institute of Technology for Centre for Excellence in Technopreneurship, through which it plans to offer courses such as a Master of Science in Technopreneurship. Other centres of excellence in Great Lakes are the: Kotler – Srinivasan Centre for Research in Marketing; Union Bank Centre for Banking Excellence; Yale — Great Lakes Centre For Management Research and the recently-launched Centre for Excellence in Retail Management.